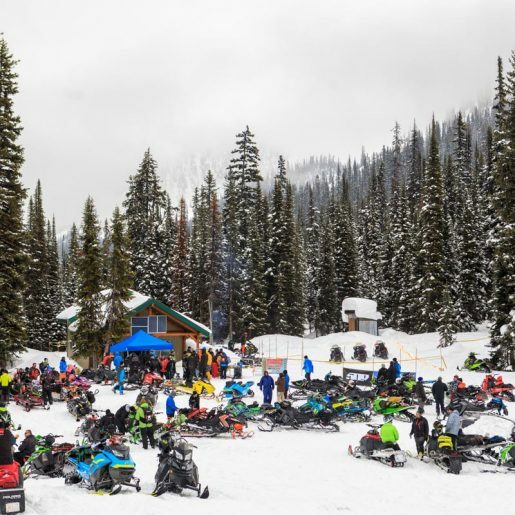 Snowmobiling in Golden, BC is a dream come true. 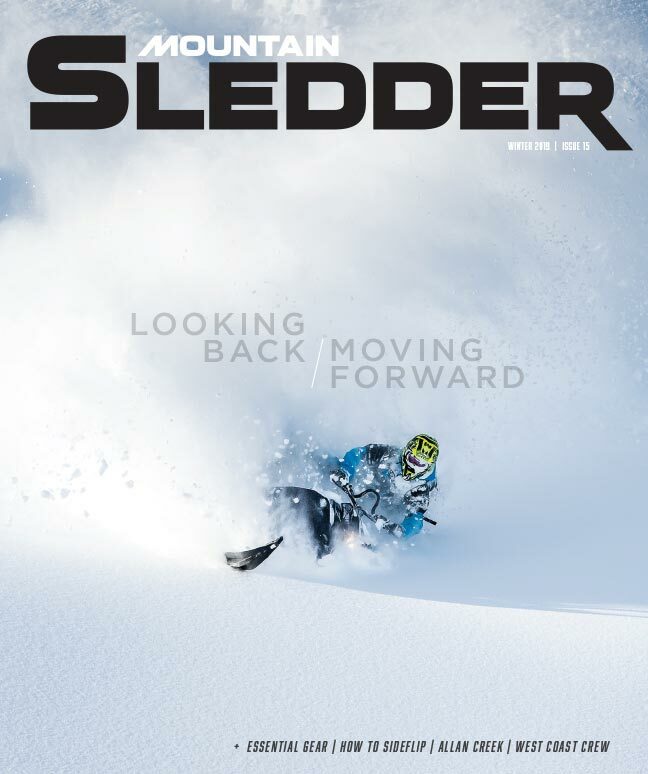 Cradled within the bosom of the Canadian Rockies, Purcell and Selkirk Mountains, Golden is well-known for a wide variety of winter activities—but it is a sledding town at heart. 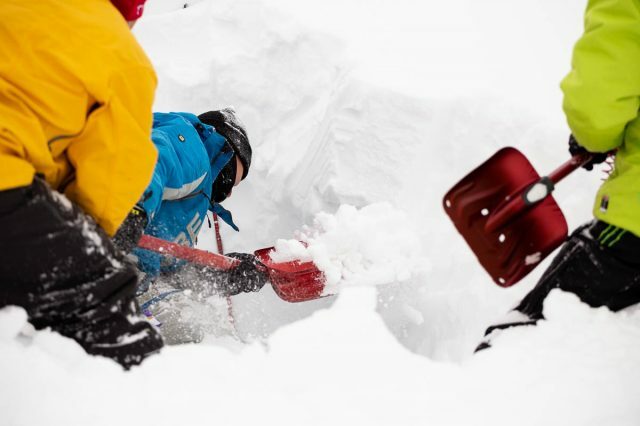 Originally a resource extraction town—now in transition to a tourism-based economy—Golden has developed all the amenities needed to comfortably host out-of-town sledders, including many sled-friendly accommodations suitable for all budgets and group sizes. 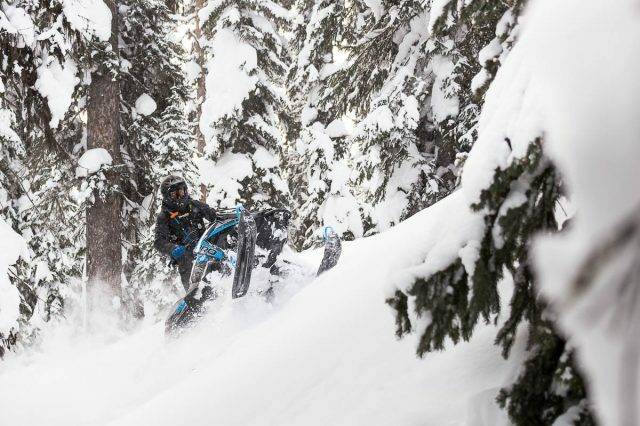 Meanwhile, sledders today still benefit from the legacy of Forest Service Roads that penetrate and allow access deep into the heart of the mountain ranges. 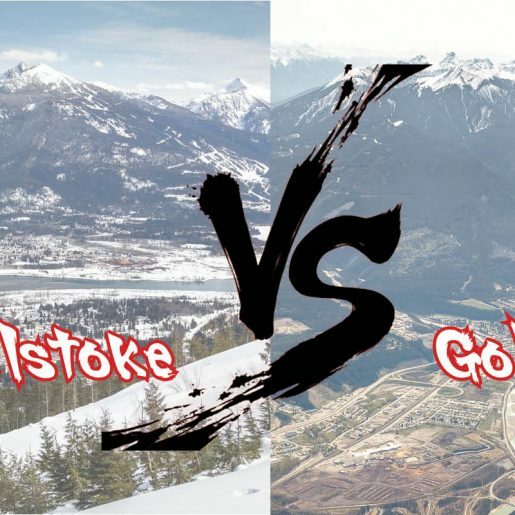 Two major highway systems that intersect in town ensure easy access, either to a riding zone for the day or simply pulling into town from across the Great Divide. 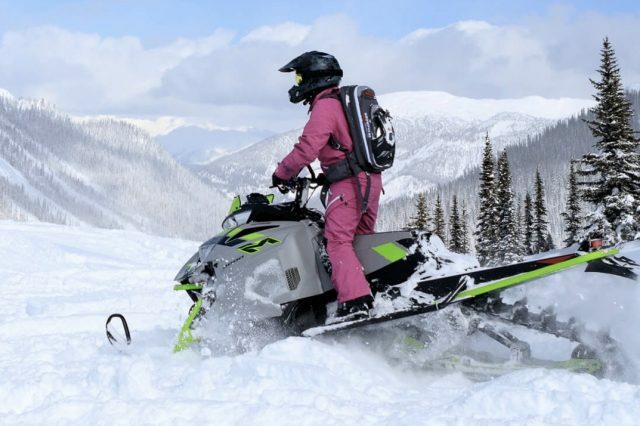 Sled-friendly zones in the high and rugged peaks of both the Purcell and Rocky Mountain ranges are easily within striking distance in a day from here. 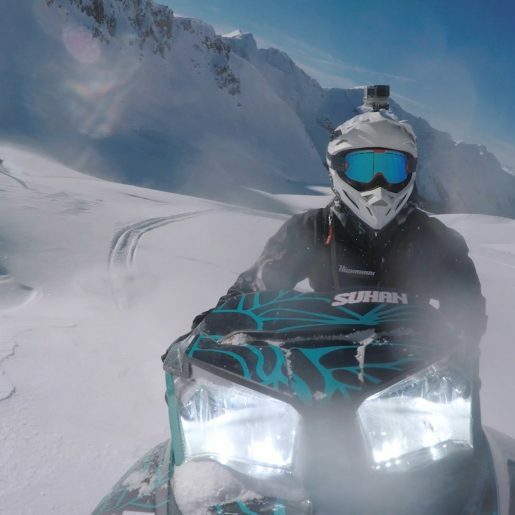 Tall peaks, open alpine, stunning backdrops and deep, dry powder are a sledder’s dream; and that’s what riding Golden is all about.